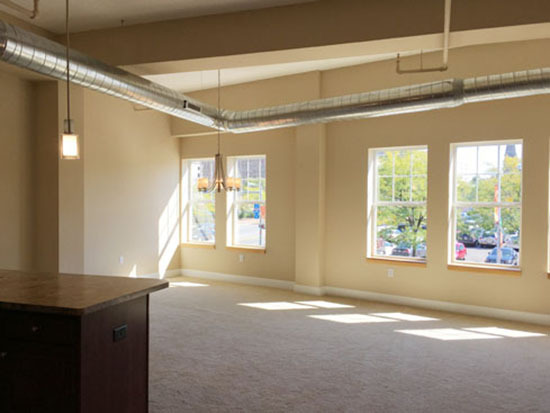 The Lofts at North Plymouth Terrace-Boutique Apartments in the heart of Rochester's Cascade District. NO LOFT APARTMENTS AVAILABLE AT THIS TIME. 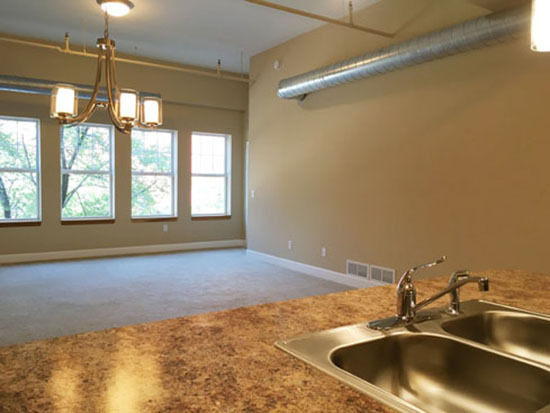 Enjoy the convenience & luxury of Loft-Style Apartments by Graywood Properties! All the action of Rochester's City life easily accessible! Whether your interest is baseball, hockey, the arts, festivals or fine dining, you can easily walk or drive to. 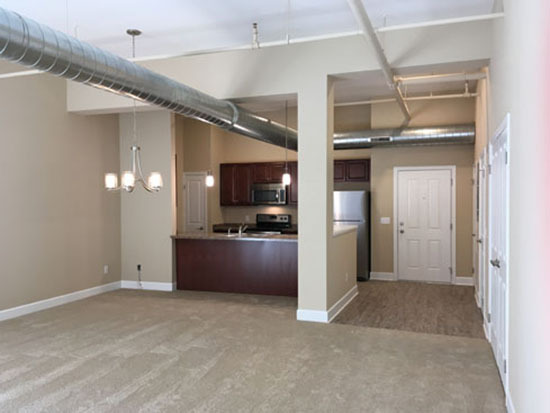 Please visit http://www.graywoodcustomhomes.com for indepth information about these new loft-style apartments and our custom homes under construction and for sale. 2nd and 3rd Floor Apartments. Call 585-260-3971 for more information.